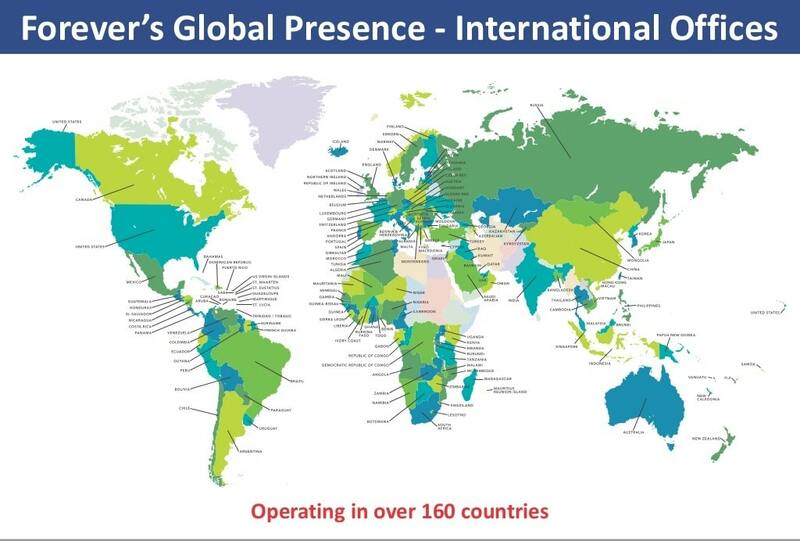 Buy the products of Forever Living Products in the United States of America – register as a CLIENT / CONSUMER without discount. Retail Orders are charged actual shipping cost OR a Ḁat-rate of $8.50, whichever is less. Cash on Delivery (C.O.D.) orders are not accepted. 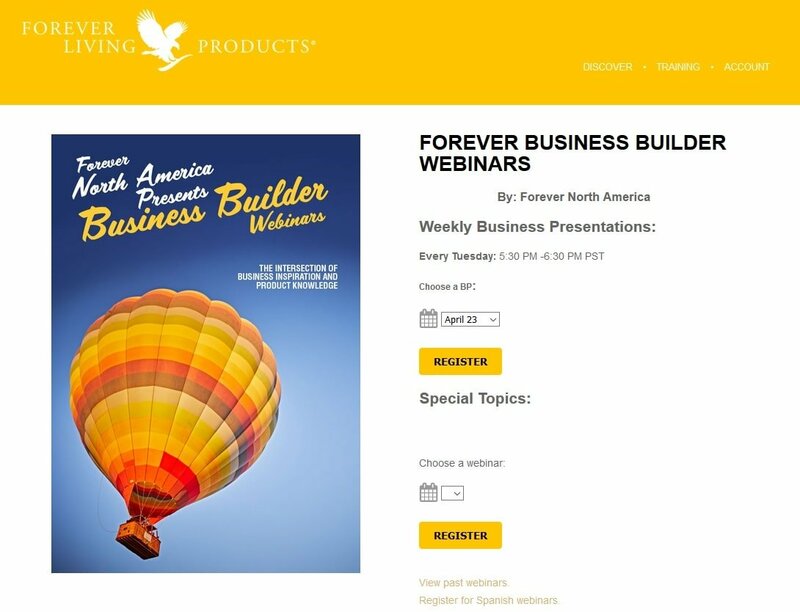 On the page of the registration link you can also see the PRICES of Forever in USA. USA, American Samoa, Bahamas, Bermuda, British Virgin Islands (St. Thomas, St. Johns), British West Indies, Cayman Islands, Dominican Republic, French Polynesia, Haiti, Jamaica, Samoa, Tinidad and Tobago. To subscribe in Puerto Rico use the U.S.A. registration and write under “contact” UNITED STATES in your adress. 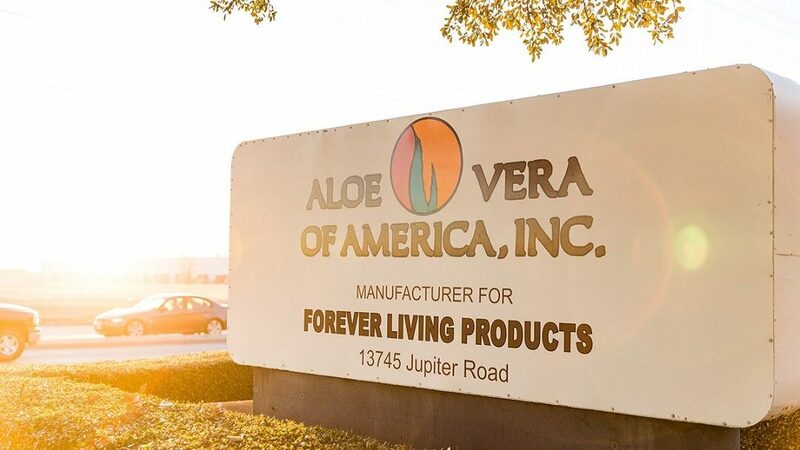 Forever has been founded in USA; so in a certain way surely are the United States of America the Head Office for all our 164 countries in which you can work with us or simply use the Forever products. The office of USA is also looking for Canada – so this Forever area is called “Forever North America”. American Samoa, Bahamas, Bermuda, British Virgin Islands, British West Indies, Cayman Islands, Dominican Republic, French Polynesia, Haiti, Jamaica, Samoa, Tinidad and Tobago. For Puerto Rico you use the subcribtion of the United States. and the online registration as a Forever FBO you can do all from the same page (green button). Bonuses equal or above USD 100 are issued as checks, paid to US bank accounts or made available through Global Pay. Bonuses that do not reach USD 100 throughout the year are paid in December.